Total number of homes sold in Nanaimo for the month of Feb. 2010 numbered 81 which is a 31% increase over the 62 units sold in Feb. 2009. The average selling prices edged up a total of 14% year to year from $326,301 in 2009 to an average price of $370,747 in Feb. 2010. 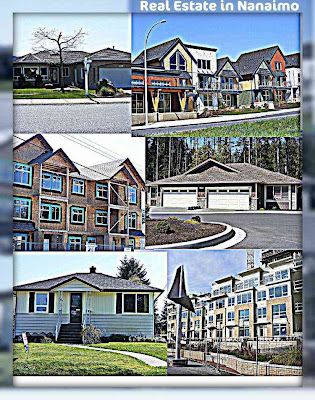 Based on average MLS sales summaries for Nanaimo and other Canadian cities for February 2010.